Forest Hawk /Hawks Aloft Inc.
No reproduction of any kind without written permission. 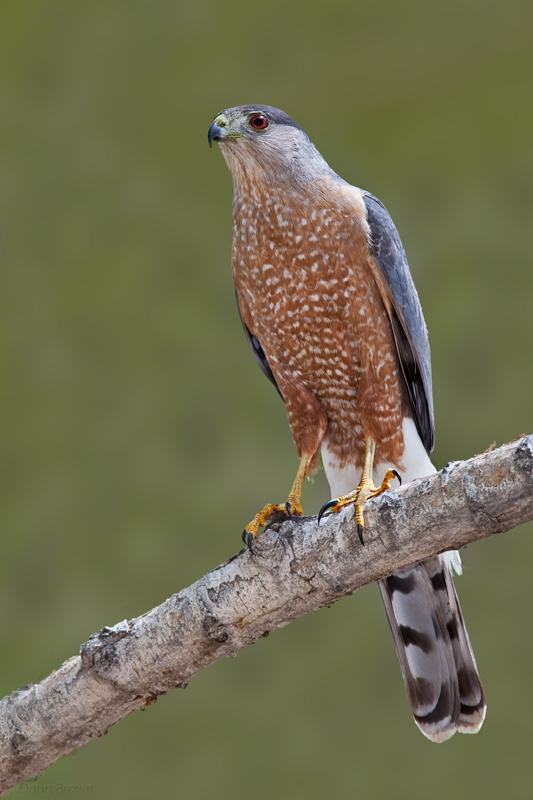 Read the latest from New Mexico Birds blog and meet one of the new avian ambassdors at Hawks Aloft. Just two days ago, two juvenile birds joined our avian ambassador team, a young Common Raven and a male Cooper’s Hawk (more about the raven in a later issue), courtesy of the Wildlife Center in Espanola, New Mexico. Both had wing injuries that rendered them non-flighted and permanently non-releasable. The good folks at the center had toiled long and hard to rehabilitate the two so they could be returned to the wild, but unless a bird is nearly 100% fit, it would not survive. In cases like these, the only choices are to place them with an educational organization like Hawks Aloft or to euthanize them. What’s Up with Avian Flu? Rebecca: Have you seen buff belly hummingbirds in New Mexico or Arizona? Copyright © 2006-2019 – Hawks Aloft Inc.